There are times in life when our circumstances defy simply explanations. 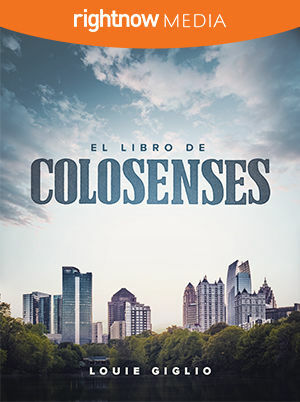 Trying times such as an unexpected diagnosis, abandonment from loved ones, or even the death of someone we care deeply for stretch us to our limits and leave us in the place where we have no choice but to lift our eyes about our understanding. Regardless of ethnicity, gender, country of origin, upbringing, or socio-economic status we all have one feature in common—we are made in the image of God. Despite our differences, we are living in the story of God’s redemptive work, which tears down the barriers that divide us. Following Christ means becoming a member of his household, one in which we will spend eternity. Until then, an unbelieving world is watching. But what does it see? As we work to reconcile our differences, let us redirect our gaze where it belongs—on our Savior, Jesus Christ. When we do, we will truly grow into the people God designed us to become. The RightNow Conference is for pastors and ministry leaders looking for refreshment and a chance to grow in their faith. Experience our main lineup of speakers who will challenge you to grow in your relationship with God, to lead your team well, and to reach the world. 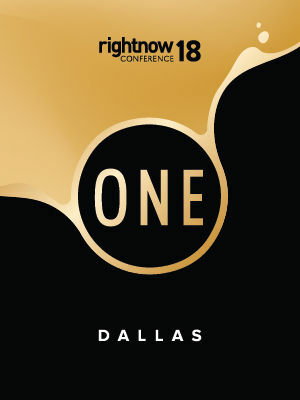 For more information on the speakers or sessions, download the full conference program below. 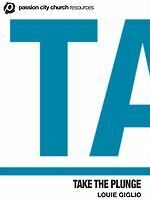 If you'd like more information or want to experience our conference in person, the website here. Get the full study experience by downloading the resources below. This Leader’s Guide contains over 60 pages of in-depth narrative teaching with direction for group discussion and helpful answers to biblical questions. It moves beyond knowledge to the real-life application of God’s Word in either personal or group study. Do you ever feel powerless? Ever struggle with feeling too tired, too worn, too weak, too spread thin to accomplish the plans and purposes that Jesus has assigned for your life? You're not alone. In fact, no one can accomplish what God is asking us to do in our own strength; a God-sized mission can't be done with human-sized strength. 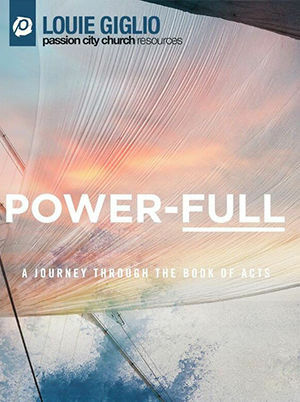 Follow along with Pastor Louie Giglio as he leads us through the book of Acts in the POWER-FULL series. In Acts, we uncover the clarity of God's mission for our lives—that we carry the name of Jesus far and wide to the whole world. We also discover we have sufficient power through the Holy Spirit to lift up Jesus for all to see. God's power enables us to be everything God has created us to be and to do everything He has called us to do. Join in on the journey of POWER-FULL and take your place in God's global plan to carry the truth and grace of Jesus to the world. Labels matter, and our culture is saturated with them. Some labels are given to us by others, some we place on ourselves. We wear, either in pride or shame, the labels of our accomplishments and failures, our family name, our job titles or stage of life, our popularity or pain. But when we let anything other than our Creator make claims about who we are, we end up being defined by temporary labels that are as fleeting as the wind. 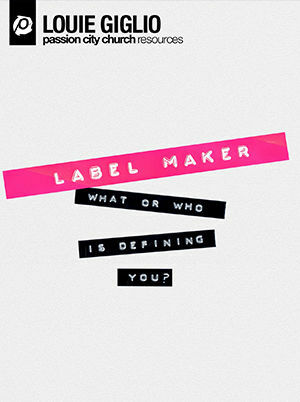 In Label Maker, Pastor Louie Giglio shows us five labels that God speaks over us as we discover our true identity in Christ. As we join our lives with Jesus, everything about us changes and we tap into who we really are. So what labels are you wearing? Whose opinion have you let define you? And how would knowing what the Maker of the Universe says about you make a difference in your life? The One who gets the first and last word calls you a CHOSEN HEIR whom He has made HOLY, ALIVE and ABLE. You've probably heard these treasured words before. Psalm 23 is one of the best-known, most often-quoted passages in Scripture. And there's a beautiful reason why. 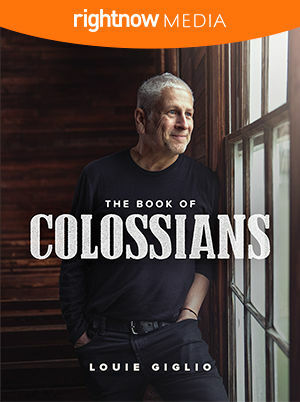 In this five-week journey through the 23rd Psalm, Pastor Louie Giglio and Passion City Church lead us through the promises of the Good Shepherd, who commits to guide, restore, comfort and provide for us—for all of our days, in every season. If you're struggling to sleep at night, or to keep the enemy away from the table of provision Jesus has prepared for you, the truths of Psalm 23 will restore your comfort in the presence of the Shepherd, and lead you to rest in the promise of His peace. Join as we learn what it means to be a sheep under the watch and care of the only Good Shepherd. What does it mean to be built? How do we build a life that, like a wisely built house, stands the test of time? 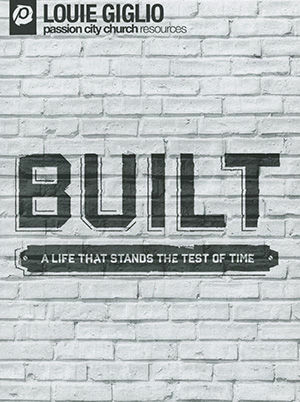 Built dives into what it means to let Jesus build your life like a house, from the foundation to the rooftop. Starting from the inside out, Jesus is THE builder who comes in and loves up just the way we are, even with all our stuff we don't want anyone to see. It is only when we let Jesus be the builder that we can become the men and women that He has dreamed for us to be. Jesus has more in mind for our lives that we could ever dream of if we realize that the point of life isn't to get a plan, but to get God. He is the ultimate builder; for it is by wisdom a house is built. Is heaven real, and if so, is it somewhere we want to go? Does our life on earth affect our eternity? Pastor Louie boldly guides us in answering these questions with biblical truth, and makes us acutely aware of the beauty of heaven and the reality of hell. These messages teach us that God gives us the ability to embrace what the world fears most and that we have the opportunity to better leverage our lives here on earth. 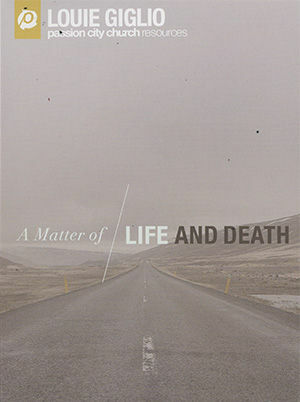 This series leaves us confident in the truth that with Jesus – death is life. At the heart of it all, Passion exists to see a generation stake their lives on what matters most. For us, that is the fame of the One who rescues and restores, and our opportunity to amplify His name in everything we do. Captured during Passion 2014, these messages amplify what it looks like to take our place in the unrivaled story of God, spreading His fame in our own lives and throughout the nations. 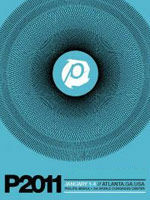 We are the Jesus generation...united for His fame. We all know what it is like to be wounded. We are no strangers to suffering and pain. Branded and bruised, we carry the wounds that this broken world has inflicted on us, as we desperately try to find the cure for all this pain. Yet in our constant pursuit for healing, God keeps calling us to Himself. He reminds us that true healing is found not in digging deeper into our own wounds but into the wounds of the One who lived and died for us. 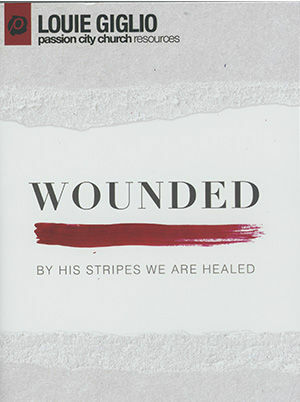 Wounded takes us back to the Scriptures where we find Jesus, the true source of healing. We are reminded that through the cross God made a way for our restoration. This way is not marked by people who have worked themselves into wholeness but by a perfect Healer who laid down His life so that the fatally wounded could live. It is by His wounds that we are healed. You have most likely heard or even said the Lord's Prayer at some point in life. "Our Father, who art in heaven..."
In this series, we take a close look at this familiar prayer and discover that Jesus was not necessarily teaching us what to pray but instead, how to pray. Prayer has the power to influence not only our relationship with God, but also know we live our lives. 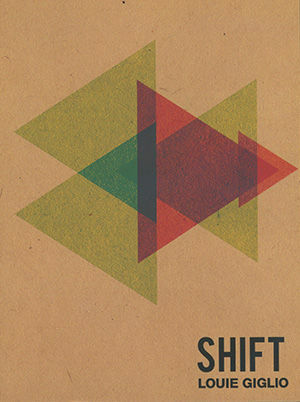 "Shift" is about opening our eyes to see the kingdom that Jesus came to establish. He has invited each one of us to join Him in the work of bringing His kingdom to earth. By learning to shift how we pray, we will find that our whole perspective on life will also shift and through grace, we'll learn to see things the way Jesus sees them. Our God is extraordinary. Powerful and mighty. Full of grace and love. 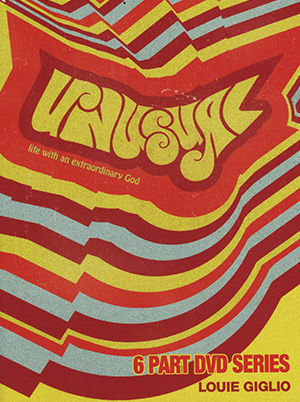 Our God is unusual. Created in His image and walking in His ways, our lives should also be unusual. Set apart and unsuspecting like the lives of Elijah, Daniel, Joseph and Paul, whose trust in Almighty God challenged and changed the world. In the workplace, at home and wherever God calls you, you can stand for truth and with excellence, faithfulness and joy be a mighty force that transforms the world around you. With confidence in the One who does all things well, even in the midst of adversity, you can live an unusual life that leads to the extraordinary. 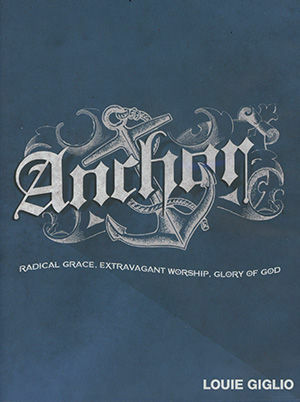 Anchor takes a three-part look at the foundational truths that the Church is built on. In this series, we recognize the overarching story of a glorious God who extends radical grace to the people He loves so much. Through Jesus, God has made it possible for people who were once far from Him and not His people to enter into a life of joy and freedom as the people of God. This beautiful gift of grace demands a response, and extravagant one. Worship is more than singing songs. True worship is a life and lifestyle that reflects the glory of our Creator. Lives anchored in these three truths are lives that shine with the beauty of Jesus! Chances are, we've all been there. Stuck in a job...day after day...asking "What is the purpose of my life? 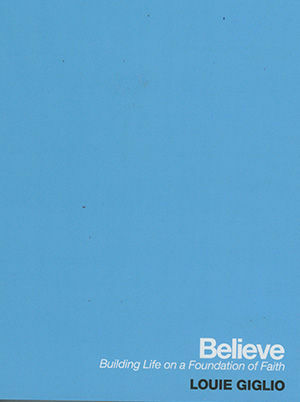 Is this all there is?" 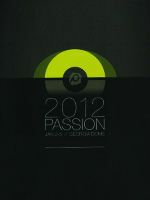 In "Passion + Purpose," we discover that God has uniquely gifted us with a passion. Though each of our passions are different, each of them have been specifically fitted for us by God. Among us all are incredible business people, artists, athletes, scientists, moms, dads, chefs, accountants...the list is endless! There is something specific in each of us that makes us come alive. That's our passion. Then, accompanying every passion, there is a purpose. God's purpose is to make Jesus famous. 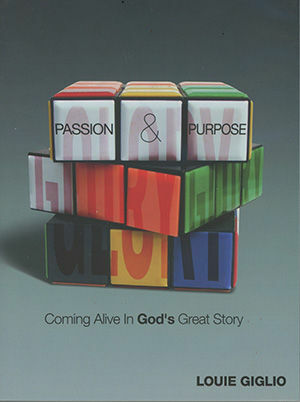 So, whatever we do or wherever we go, we find that God is inviting us to leverage our passions for one greater purpose. It's then that our passion and our purpose collide in the beautiful story of God. 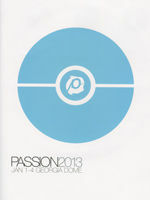 Captured during the four days of Passion 2011, these six messages amplify what it looks like to take our place in the unrivaled story of God, spreading His fame in our own lives and throughout the nations. At The Heart Of It All, Passion exists to see a generation stake their lives on what matters most. For us, that is the fame the One who rescues and restores, and our opportunity to amplify His name in everything we do. 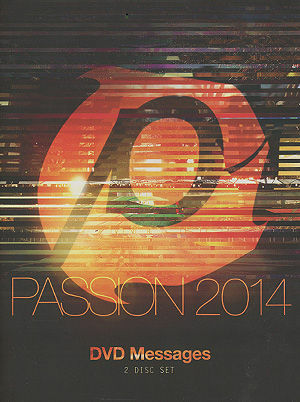 Captured during the four days of Passion 2012, these seven messages amplify what it looks like to take our place in the unrivaled story of God, spreading His fame in our own lives and throughout the nations. Captured during the four days of Passion 2013, these seven messages amplify what it looks like to take our place in the unrivaled story of God, spreading His fame in our own lives and throughout the nations. We are the Jesus generation...united for His fame. Ready. Set. Jump! Christ is calling us to leave the little things behind and take the plunge into the river of life. Jesus extends a massive invitation to jump into water over our heads and join him in the deep end. That is where Jesus is. Jesus did not die on the cross so that we could live in the shallow end of spiritual bliss; He died so that we can live a transcendent life in an ocean of grace that flows toward the heart of God. God is calling us to deep, rushing waters that will wash away little dreams, earthly trophies and human ambition. He's calling us to more. More of His power, presence and grace that lead to the most abundant life. It's time to get out of the kiddie pool. Time to surrender to the current that is Jesus. Time to be fully alive.